Philippine summers are mostly hot. Sometimes, you get a few rain tossed in there. But generally, it’s really hot. And when the weather becomes oppressive, all you want to do is hang out in a place where you can actually beat the heat. And usually that ends up being the mall. But for those who want to tell great stories about their summer vacation know well that great experiences are had when you travel far. And although, summers in the Philippines means scorching heat, some of the favorite destinations during this time happen to be beaches. 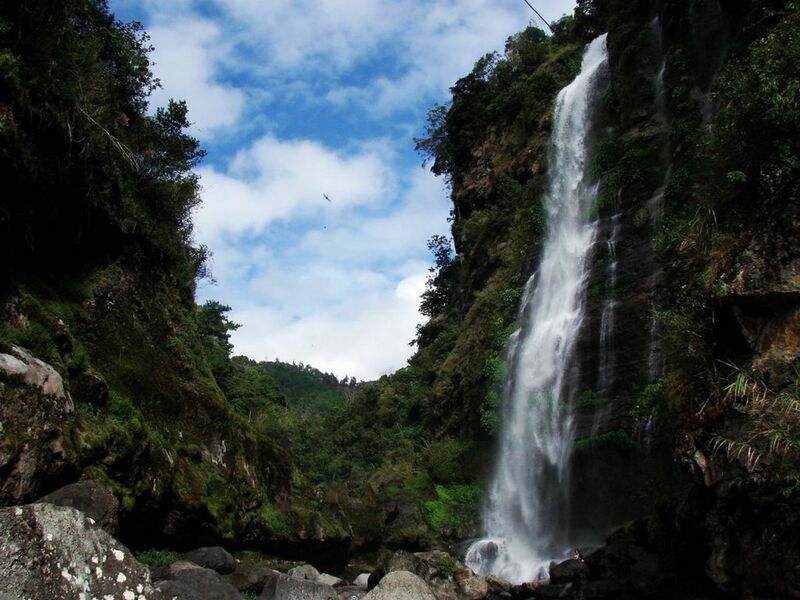 Although Sagada has had its fair share of visitors, the place had a surge in people wanting to visit thanks to a local film called That Thing Called Tadhana. The number of people who visited Sagada during the Holy Week were so great that conservationists requested that others choose another date instead. Sagada may be a popular place but it doesn’t have that many amenities to be able to accommodate a barrage of people. That said, a trip to Sagada isn’t just about being in a cooler climate and seeing nature at its best. Activities like trekking, going on a food trip and visiting historical sites are a must do. 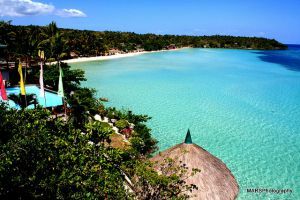 There’s no question that this is the summer capital pf the Philippines. It may be a long trip from Manila, but its sights and sounds make it an ideal destination not just for summer vacations but weekend getaways too. Balamban is quite accessible from Cebu City by passenger van or private vehicle. Although there isn’t that much in terms of amenities and entertainment, the weather there is quite cool. There are a few mountain resorts where you can spend relaxing days reflecting on life and such. Other interesting places include Mt Manunggal and Adventure Cafe. 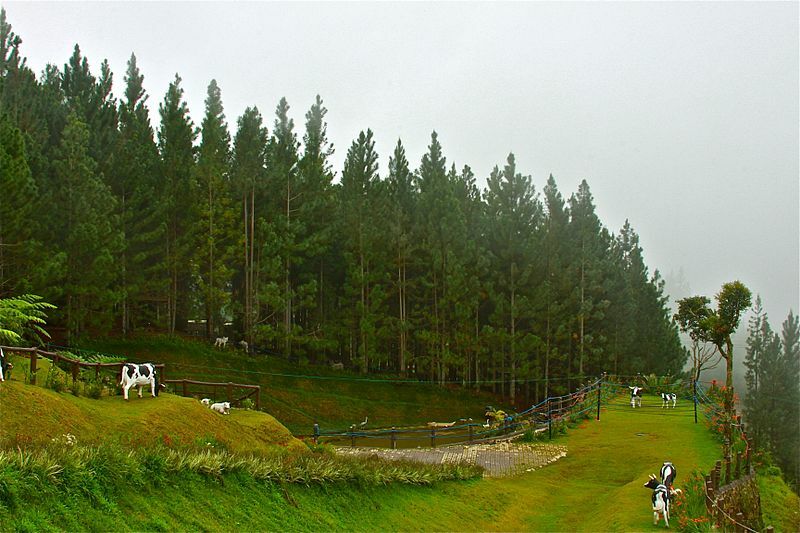 Located in the highlands of Bukidnon, Malaybalay enjoys quite the cool climate at many points in the entire year. Also, those who are up for an adventure can definitely make a trip to Manolo Fortich for an adrenaline-pumping adventure at Dahilayan Adventure Park. You can conquer the zipline (Asia’s longest), go on the ropes course or try the Flying Lizard. You don’t have to go far from Manila when you want cooler weather too. Tagaytay is just about two hours away and its high elevation makes the climate a lot more bearable than the heat of the city. 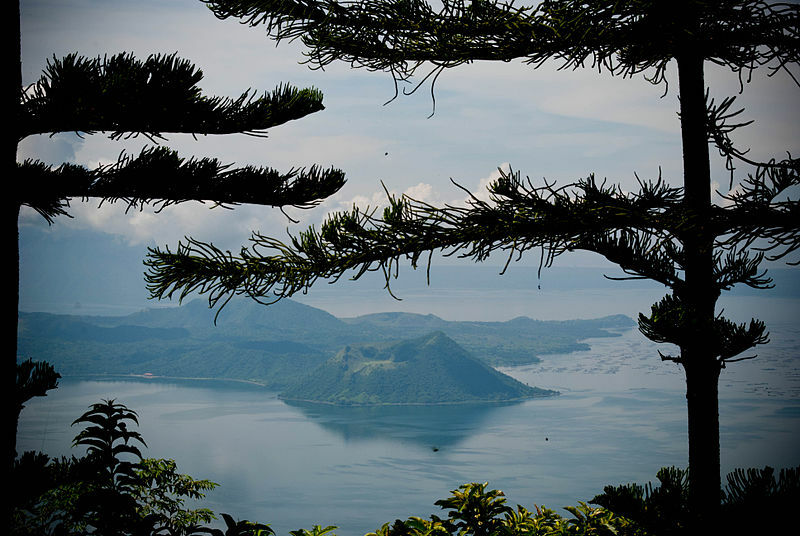 Of course, Tagaytay is also famous for being able to offer great views of Taal Lake and volcano. Activities such as picnics, trekking and horseback riding are some of the other fun stuff you can do while in this town. Also, the variety of restaurants and cafes make Tagaytay a food haven as well. The temperatures here are somewhat similar to Tagaytay. And just like Tagaytay, Lake Sebu has a high elevation. But unlike Tagaytay, Lake Sebu isn’t that much commercialized. You can still be at one with nature here. 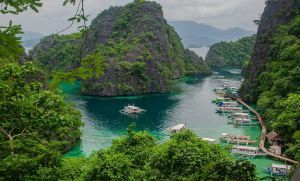 Although considered a tropical country, there are several places in the Philippines that have cooler temperatures. Of course, they happen to be located a little far away from cities and some require trips to really elevated parts.